Download a PDF Copy of the current US Applications Guide You can download the entire 152 page Applications Guide in PDF format here. To download individual sections from the US Applications Guide, select from one of the other tiles on this page. 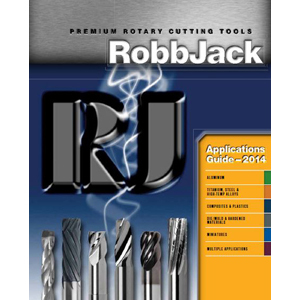 Download RobbJack’s current European Applications Guide/Catalog here. Download the Current European Price List in XLSX format here.